Can You Deduct You Coworking Membership on Your Taxes? Is Your Coworking Membership Tax Deductible? Freelancers, remote workers, and entrepreneurs of all types have flocked to coworking spaces over the last several years, discovering a new kind of shared work space that meets their needs. Whether these individuals and companies crave more flexibility, less overhead, or more networking opportunities, working in the kind of collaborative environments that coworking spaces foster has proved a promising solution for a variety of workplace-related desires. 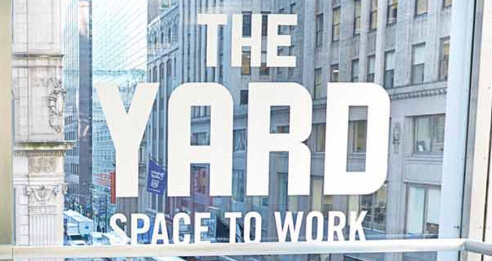 It turns out that the benefits of shared workspace extends beyond increased creativity and smaller overhead costs: those who rent coworking space are also qualified to claim more deductions come tax season. Have you been wondering if you can deduct a coworking membership? The short answer is — yes! Renting office space produces significant tax deductions during tax season. 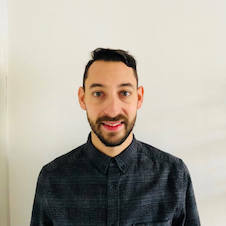 According to Helena Swyter of Sweeter CPA, a firm that assists creatives with their accounting needs, the answer is that you can “absolutely” deduct a coworking membership when it comes time to do your taxes, rendering the rent-based approach of coworking spaces fiscally beneficial in two distinct ways. First, members save money by only paying for the time they’re actually using the coworking space, and second, they can later deduct it during tax season. While many of the expenses incurred at a coworking space can be deducted — such as the cost of renting a conference room, printing costs, networking events, etc.. — the IRS is clear that the cost of commuting and parking cannot be deducted. This means that the regular commute from your home to your coworking space in addition to parking expenses at your coworking space do not qualify as business expenses and therefore cannot be deducted. However, there are some exceptions, as is the case with a variety of tax deductions. If you don’t regularly rent space at a coworking office, then the cost of commuting from your regular or home office can be deducted. Another question that often comes up in the deduction game is whether food and lunches qualify as business expenses. The short answer is no — even if you are eating lunch in your coworking office during business hours, you are responsible for this expense. The caveat here is business meetings over lunch or coffee: if you spend money on food for business purposes, then this qualifies as a business expense and can therefore be deducted. 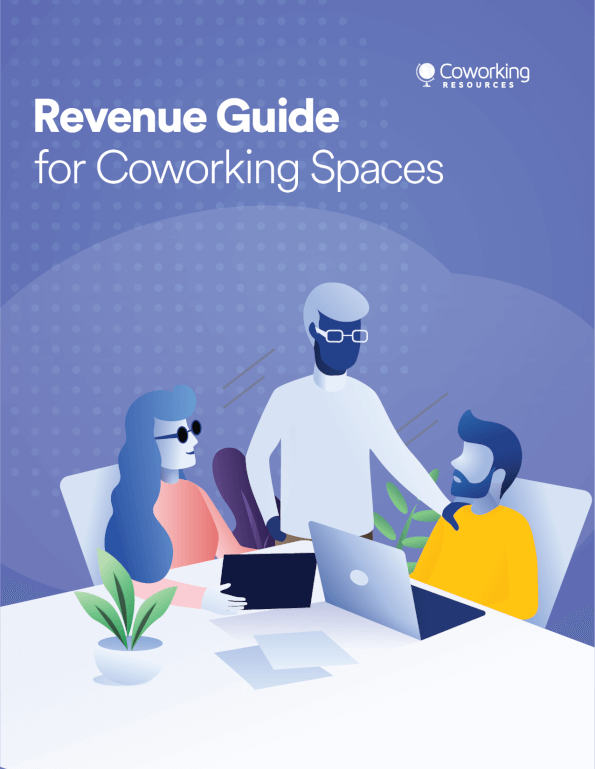 Coworking spaces successfully accommodate self-employed freelancers, team leaders who bring in a staff, and those who work remotely for a company, but different tax rules apply to these groups. More specifically, remote employees in a coworking space have a harder time claiming business expenses and making deductions than freelancers or team leadersbecause they are required to itemize deductions and prove these expenses exceed 2 percent of their adjusted gross income. A full-time freelancer usually has dozens and dozens of contracts to look through come tax season and, most likely, an income that fluctuates regularly. Unless they keep detailed notes on their daily expenses along with every receipt from every transaction, it’s a huge task to calculate their gross income alone, not to mention what counts as 2 percent of that. What Counts as a ‘Home Office’? Coworking space rentals are deductible because they technically count as a home office, and home offices qualify for deductions if they are used regularly and exclusively for business. The words “regularly” and “exclusively” are of utmost importance in this scenario: Regularly means that you use this space habitually to conduct the majority of your administrative business operations, and exclusively signifies that you don’t use this part of your home for anything but work purposes, disqualifying your bed or couch, for example. Aside from coworking space and home offices, businesses that want to create more deductions on their tax returns should be aware of the tax benefits of leasing. When businesses buy office space, they’re unable to write off the principal portion of the monthly payments, but leasing space saves money because every single penny of office rent is tax deductible. In addition, leasing rules out the need to pay capital gains or recapture tax because the business doesn’t own an asset (i.e. a piece of property) that’s liable for either. In short, depending on your documented status as either a freelancer, remote worker/contractor, or independent consultant, it is generally acceptable for you to deduct your coworking membership on your taxes. We definitely recommend that you see a professional accountant if you are unclear on the details. But now that you know it’s an option, don’t be afraid to go for it and save some money!